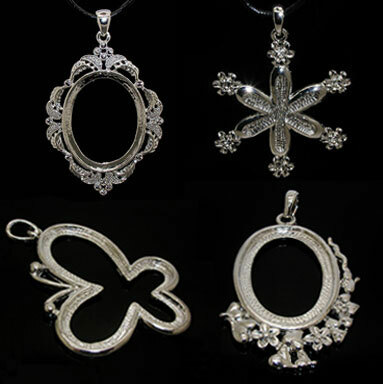 Pendant Settings--Pendant Settings have been wide used for fastening and displaying many different kinds of beads, gemstones in pendants. Explore our extensive collection of stunning and superior pendant settings, available in different material, various styles and colors to choose from. Each setting will hold the gemstone or beads securely into place and can be the focal point for your jewelry pieces. 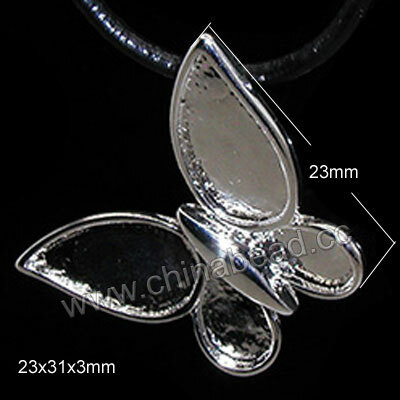 Welcome to wholesale our fantastic settings to make your unique pendants at economical prices. NOTE: Our Min. order is for each color each size. China beads accept OEM/special orders. Contact us now!